Look closely at The Emerald Tablets, One can see a bridge to eternity. All one need do is cross it. In my Spirit walk. I have come upon some information that requires sharing. This maybe the oldest writing ever found on the earth. Made of a substance that is indestructible.Their antiquity is stupendous, dating back some 36,000 years B.C. known as The Emerald Tables. There are a number of mysteries that surround this information. But the information contained in The Emerald Tablets are worth the read. Again and again some say, at least a hundred times, so keep a copy of The Emerald Tablets handy. It is not up to me to convince you there real or that the information contain is ethnic that is entirely up to your discernment . 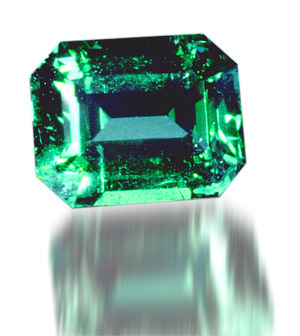 However they are a pretty green emerald color and that is the color of love and the heart chakra. The location and source of the original tablet or document are unknown. Said to be found under a pyramid in South America. It is only known through translations. The history of The Emerald Tablets is strange and beyond the belief of modern scientists. 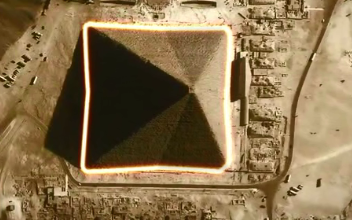 It is now believed that Thoth built the great pyramid which in reality is an eight sided pyramid. The Emerald Tablets of Thoth, also referred to as the Emerald Tablets of Hermes, is thought to be the work of Hermes Trismegistus (‘Hermes the Thrice-Great’), a legendary Egyptian sage or god, variously identified with the Egyptian god Thoth and/or the Greek god Hermes created to chronicle his journeys from the times of Atlantis until the times of Khem (Egypt). 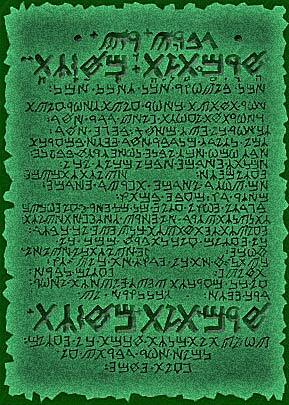 The Emerald Tablets of Hermes is the original source of Hermetic Philosophy and Alchemy. These tablets are said to reveal various hidden magical treatises and secrets revealing a recipe for the preparation of the Philosopher’s Stone which may be used for transmutation. 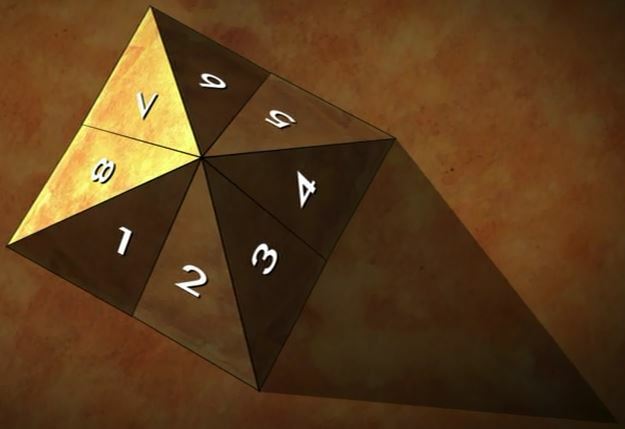 When one stops to consider that you and your transformation maybe the Philosopher’s Stone, or the thirteenth sign of the zodiac, this information is a must read.This short and cryptic text was highly regarded by European alchemists as the foundation of their art, in particular of its Hermetic tradition. 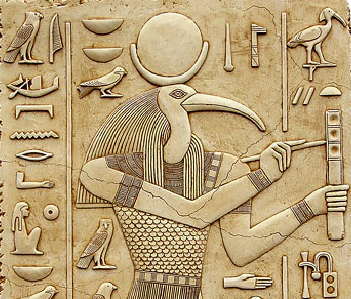 The soul of Thoth is said to have passed into the bodies of men in the manner described in the tablets. As such, he incarnated three times, in his last being known as Hermes, the thrice-born. The Emerald Tablets became a book of record and occult wisdom which he wrote and left in the Pyramid for those of a future Age of Light. Which just so happens to be us. So now is the time The Emerald Tablets must be revealed. 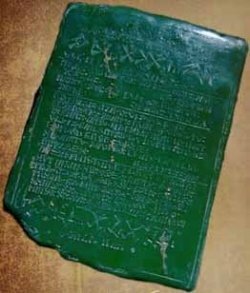 The Emerald Tablets, also known as the Smaragdine Table, or Tabula Smaragdina, is a compact and cryptic piece of Hermetica reputed to contain the secret of the prima materia and its transmutation. 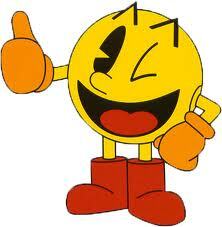 The ancients believed that the zodiac formed the body of the Grand Man of the Universe. This body, which they called the Macrocosm (The Great World), was divided into twelve major parts, one of which was under the control of the celestial powers reposing in each of the zodiac constellations, and the twelve cranial of the temple (the brain). 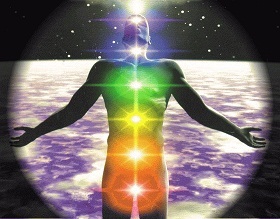 Once we work though all the signs of the Zodiac within ourselves. 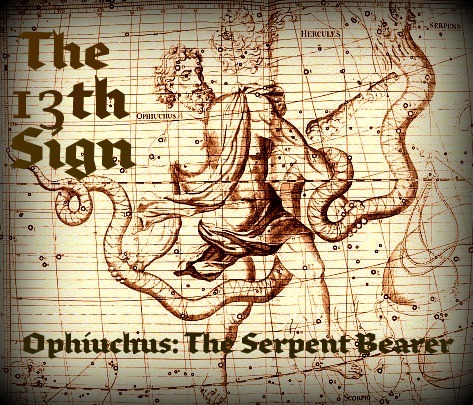 We arrive at the thirteenth sign, Ophiuchus, or as some would say the Christ consciousness. Believing that the entire universal system was epitomized in man’s body, which they called the Microcosm (the Little World), they evolved that now familiar figure of ‘the cut-up man in the almanac’ by allotting a sign of the zodiac to each of twelve cranial nerves of the brain.The Microcosm. The Emerald Tablets contain the same message that is in the New Testament bible, hidden under the Mythology. Nothing new here as there is a lot of symbolism in the New Testament. They will no longer love this world around us, this incomparable work of God, this glorious structure which he has built, this sum of good made up of many diverse forms, this instrument whereby the will of God operates in that which he has made, ungrudgingly favoring man’s welfare. And so the Gods will depart from mankind, a grievous thing! and only evil angels will remain, who will mingle with men, and drive the poor wretches into all manner of reckless crime, into wars, and robberies, and frauds, and all things hostile to the nature of the soul. This sounds like the very times we are living in doesn’t it? Could this be the writer of The Emerald Tablets? “It was said that this god (Thoth) possessed all secret knowledge on 36,535 scrolls that were hidden under the heavenly vault (the sky) which could only be found by the worthy, who would use such knowledge for the benefit of mankind.” 36,535 rolls down to the number 22. The number of bones in the human skull, and number of chapters in the book of revelations. It’s thought the bible and the stories in it come from The Emerald Tablets. When one reads The Emerald Tablets a compares the stories of the New Testament bible the likeness is uncanny. Just replace Thoth with Jesus and Presto! Come to think of it, could Thoth have been Jesus in one of his life times? I will leave that for you to decide. The Emerald Tablets have been translated by a number of different people though out the ages and is available in pdf format. If interested find one you like and keep it handy. Somebody went to a lot of work to make sure we had this knowledge. It would be a shame to have missed this important piece of knowledge on your Spirit walk. Your Eternal life may depend on this information contained in The Emerald Tablets. The Emerald Tablets and their secrets, contain hidden and esoteric meanings. 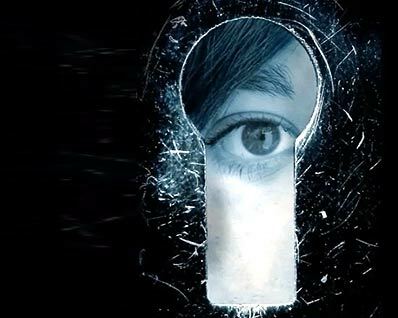 Concealed in the words of Thoth have many meanings that do not appear on the surface. 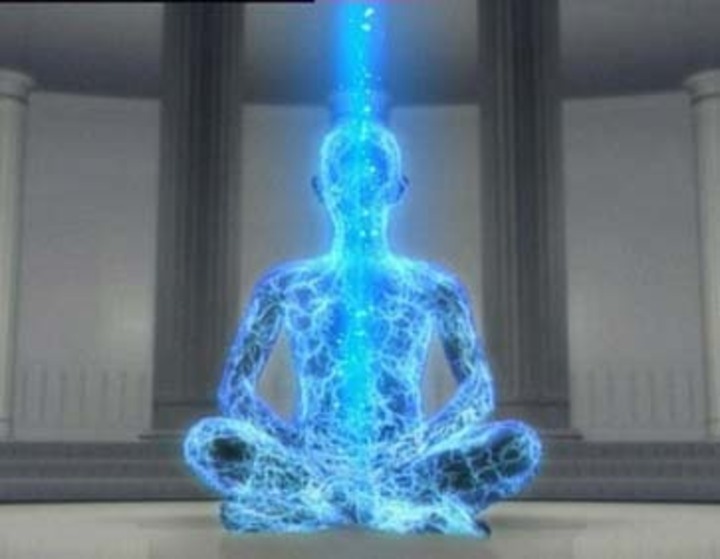 The Light of knowledge brought to bear upon The Emerald Tablets will open many new fields for thought. “Read and be wise” but only if the light of your own consciousness awakens the deep-seated understanding which is an inherent quality of your Spirit. The Emerald Tablets the greatest gift to Mankind. If Mankind will only receive them. Well there you have it. Boy are my fingers sore. The Emerald Tablets 1-13 are part of the original work; tablets 14 and 15 are supplemental. No one has ever seen the original tablets mentioned here, these writings would be considered channeled material today. However, The Emerald Tablets of Thoth the Atlantean are still part of the modern Corpus Hermeticum, for they elaborate and deepen the meaning of the historical Emerald Tablets and writings of Thoth/Hermes. Originally published in mimeographed form in the 1930s by a mysterious “Dr. Doreal,” these writings quickly became an underground sensation among esotoricists of the time. The Emerald Tablets are a sight to behold. Blessing be!